We overhauled Registration. Read about it on the Populi Blog. You can now use Authorize.net or Stripe transaction IDs to search for transactions in Populi Financial. The Enrollments report now has an Include Dropped Students checkbox. Fixed a bug that prevented you from switching a system email's No Mailings status back to, uh, whatever the opposite of that is (Mailings?). Whatever it's called, you can switch it back to that now. Added a filter for COD Status to the Disbursements report, which apparently was just itching for it. Found a financial aid-only link that was visible to Financial Admin users, who would click it and be greeted with outrageous slings and arrows and the unbridled fury of some kind of "You can't doooo thaaaaat" error message. We found the link... and hid it. The donation pie chart didn't show you the Fund Name when you hovered over a delicious slice, but it doth so now. The all-important ISIR field First Bachelors Degree By... wasn't being properly parsed. While no amount of groveling apologies will ever make up for this, we at least proffer as evidence of our contrition the fact that it's being properly parsed now. This week, we devoted ourselves to tackling only the thorniest, most destructive software bugs. In addition to that ISIR-parsing thing, we fixed one that showed So-and-so liked a comment on the bulletin board even if the article that was commented upon is not published. Poor Academic Auditors who also have the Staff role. They weren't allowed to tag people on the Data Slicer nor could they view course attendance calendars and individual attendance records. 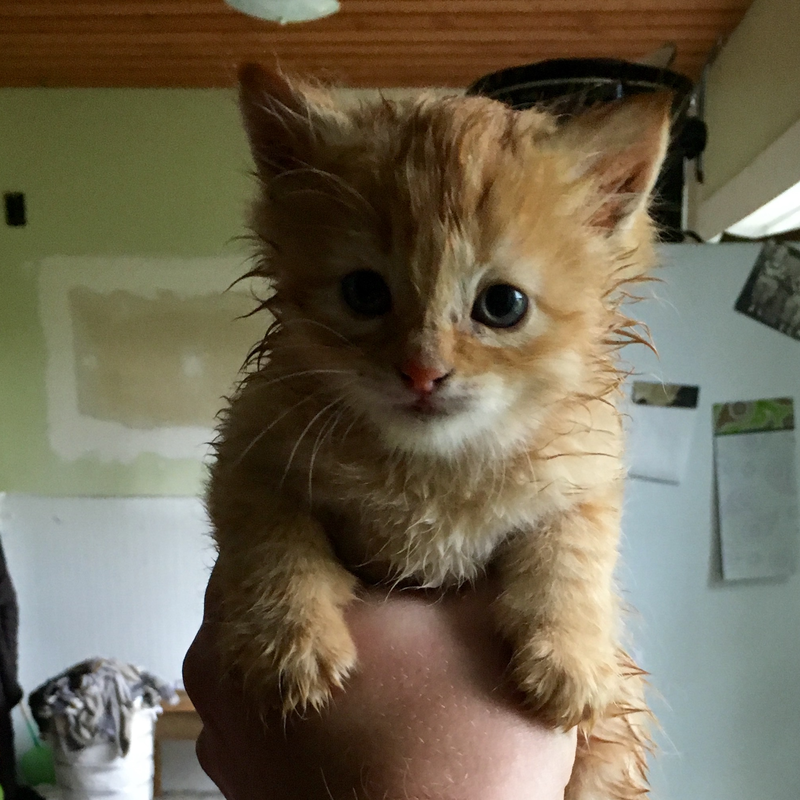 They felt as pathetic as this poor little rain-soaked kitten. It was just too much for us and so we gave them those abilities. The export helper was exporting usernames in the format username@school.edu, which was just nonsense. After linking an inquiry to a person, the option to delete said inquiry... disappeared. We re-appeared it.